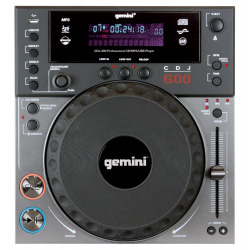 Search "Gemini" 19 results have been found. 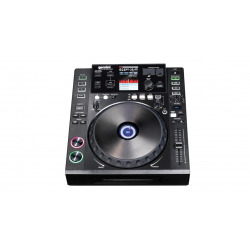 The Gemini CDJ-600 is a professional tabletop CD player that combines essential DJ tools plus a host of innovative features. 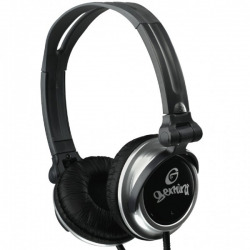 Now you can play MP3 files from any USB storage device. 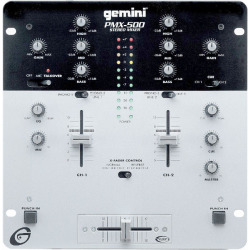 Gemini's G2V 2-channel DJ MIDI controller is a full-fledged DJ controller and a great entry-level device. 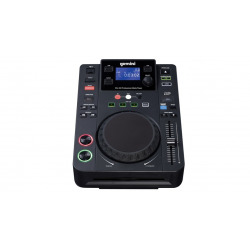 The black G2V is equipped with two decks that each feature large jog wheels, crossfader assignment, VU meters, a large number of performance pads and a special FX section. 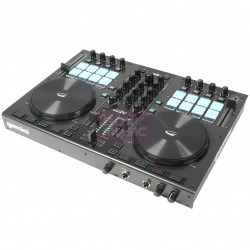 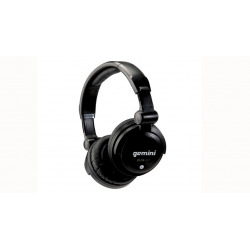 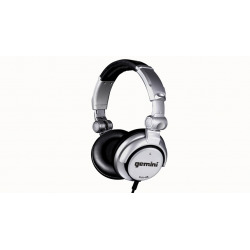 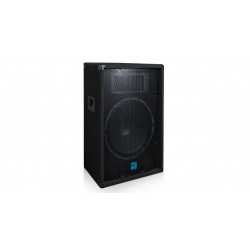 The G2V comes with Virtual DJ software for which it is tailor made. 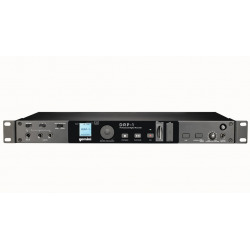 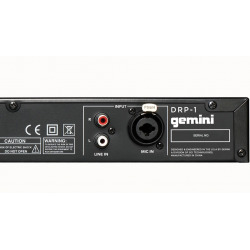 The DRP-1 from Gemini is a standalone digital rackmountable recorder that allows you to record and playback from one convenient device.